The Baileigh BS 350M Manual Bandsaw – Have a job that requires multiple angles in both left and right direction? 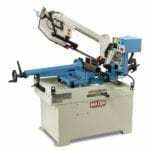 If so the BS-350M horizontal band saw might just be the right choice for you. 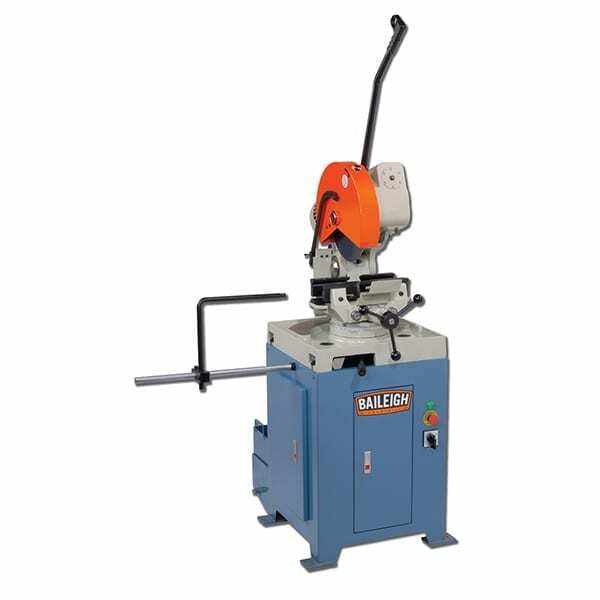 This dual mitering saw has a full cast iron head and bow that swivels 60° right and 45° left. 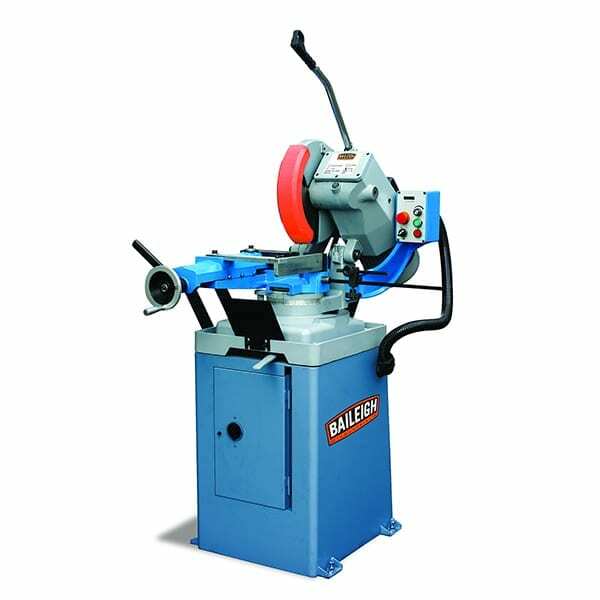 The BS-350M has a 90° round capacity of 267mm, making this the perfect saw for almost any fabrication shop. The BS-350M features a 3hp motor which is driven by an AC inverter built to deliver the reliability that most shops demand. 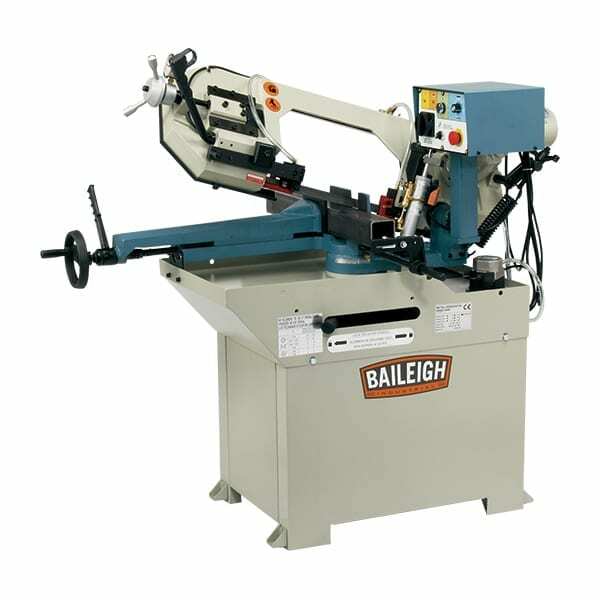 The Baileigh BS 350M Manual Bandsaw is built to make the straightest, highest quality cuts on the market. 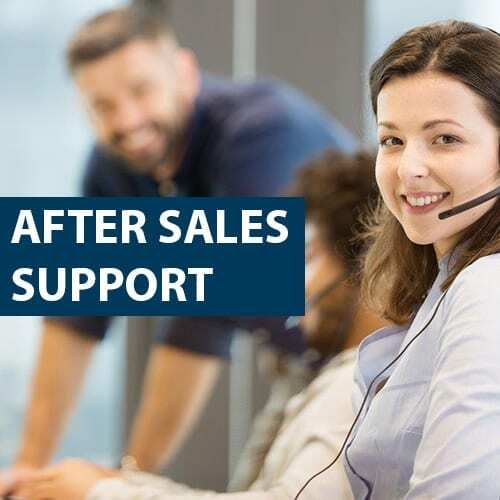 This is achieved through the use of the best materials, such as fully cast iron that is machined to exacting tolerances as well as precision ball bearing guides, which provide the most accurate cuts and long blade life. 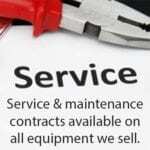 A full flood coolant system is also standard on the BS-350M. 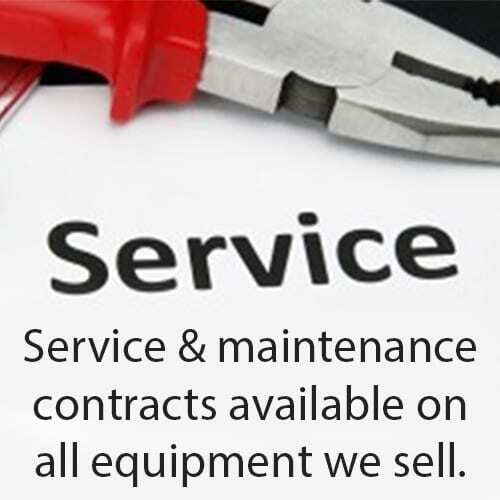 Operation of the BS-350M is easy as well; there are two mode of operation depending on you preference. The first option is manual descent for small production runs. 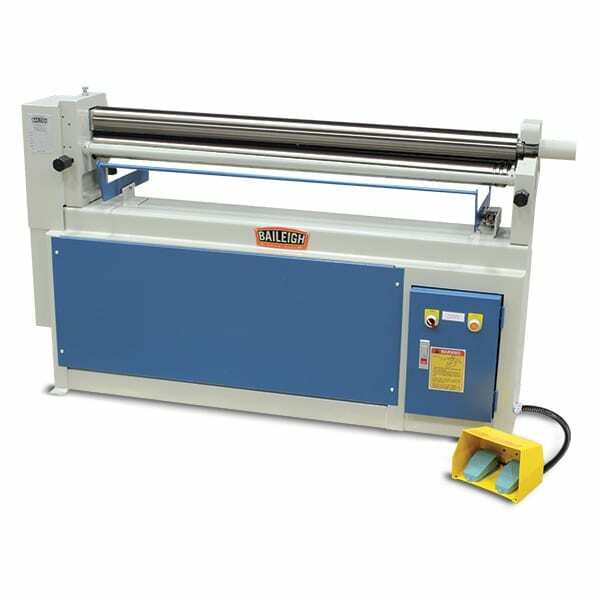 The operator simply turns on the machine with a trigger switch in the descent handle, and manually guides the bandsaw blade through the material. This mode is perfect for the small or medium sized fabricators needs. The second option is to use the hydraulic descent. The hydraulic descent has a down feed adjustment for feed pressure, and is perfect for larger production runs, increases blade life and reduces operator fatigue.